What are you doing for 90 days? Take a look at your 2015 calendar. And don’t just focus on the holidays, birthdays, and roughly sketched vacation plans. Instead, see the expanse of days laid out in so many empty boxes for what they are—opportunities. Make 2013 the year you get the most of all those boxes—empty only as an invitation for action. We have a feeling it’s going to be your year. And we’re here to help make it happen. This is the time! If you have done the yo yo thing, plateaued or just simply don’t know where to start, January 5, 2015 will be your time. If you need accountability, January 5, 2015 will be your time. This is the place to regain your health with HVH. This is the program to take you there with RESET. Starting January 5, the USANA RESET™ Nation Challenge is going to be the catalyst for you seizing the opportunities of the coming year. For 12 weeks, you’ll get the motivation, tips, and support you need to transform your body and your life. We know a lot of the motivation for losing weight comes from within. But we thought we’d give you over $200,000 in cool prizes to compete for—in case you needed that little extra nudge. Winning isn’t complicated—but it will take commitment. You just have to lose. And you’ll have to enter your weight weekly to track your progress. 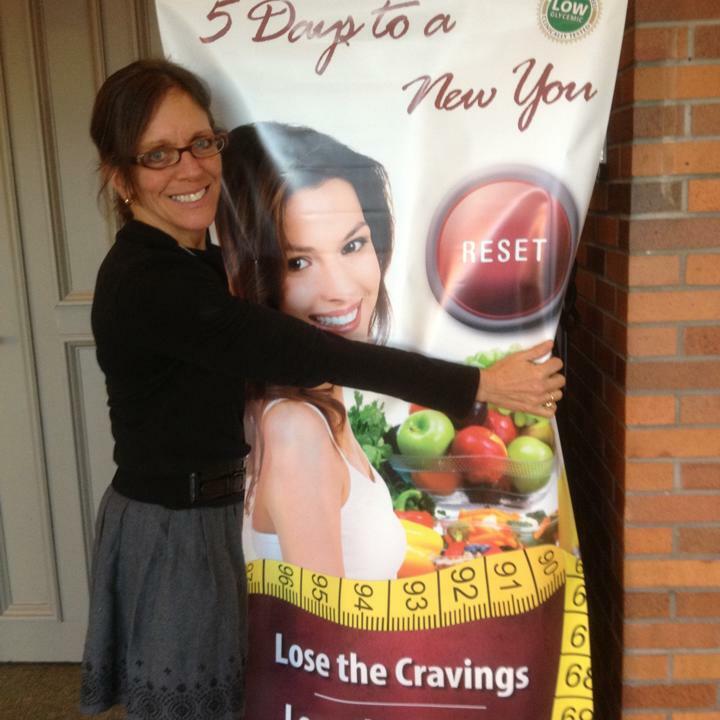 The RESET Nation Challenge has five different categories—male, female, partners, total weight loss, and essays. And you’ll win smaller prizes throughout the competition as you reach key weight-loss milestones. More information, including Rules, FAQs, and Prizes, is coming soon. And starting January 5, you’ll be able to upload your photo, input your starting weight, and select your partner—if you want one. But your destination is transformation, and there’s no better time to start that journey than right now. Opt-in now, and then go to the Shopping Cart and stock up on special packs with big savings that will help you reach your destination—and win awesome prizes along the way. Exactly why 5 day RESET is so powerful! Some of our favorites that have arrived at “the” destination. Meet Cody, Hattie and we’ll see you crossing the finish line!